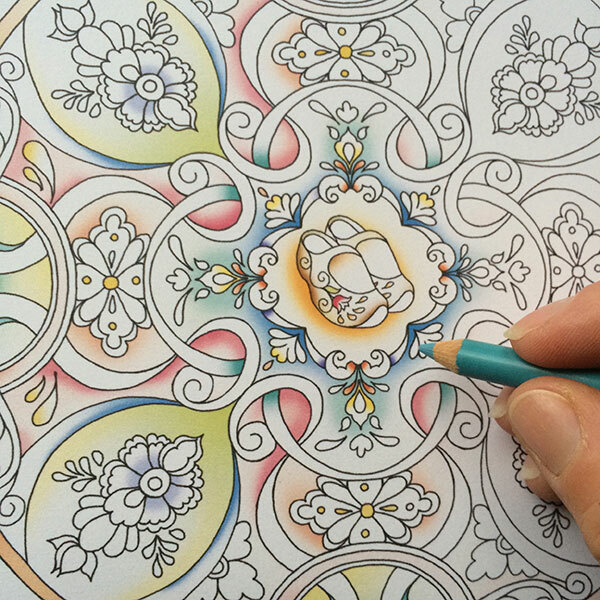 A coloring book that is all about Holland. 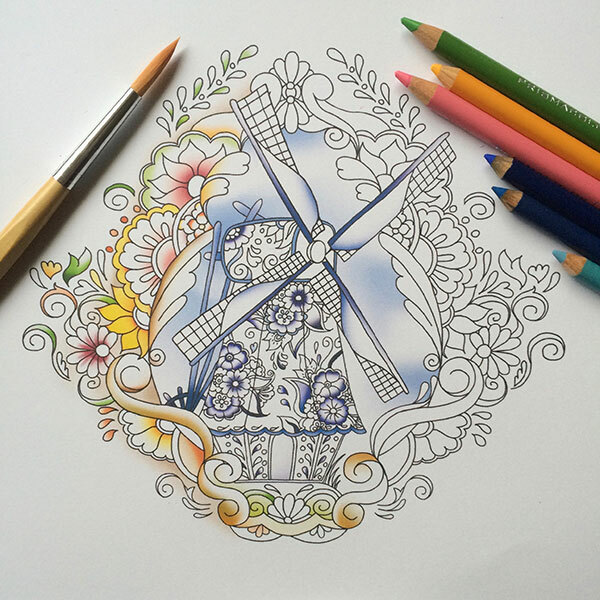 This coloring book is filled with lovely Dutch scenery from clogs to windmills, tulips, stunning Delfts Blue, girls in traditional Dutch clothing and flower bicycles. All hand-drawn and for you to colour! 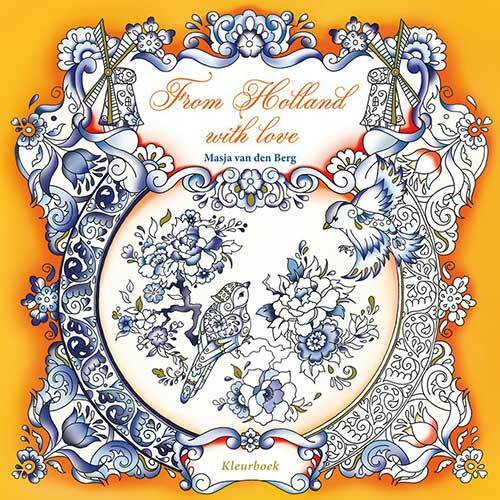 From Holland with love is printed single sided and onto great quality paper. The pages are removable, so you can frame or share your creations when it’s coloured.